Consciousness is a selective process that allows only a part of the sensory input to reach awareness. But up to today it has yet to be clarified which areas of the brain are responsible for the content of conscious perception. 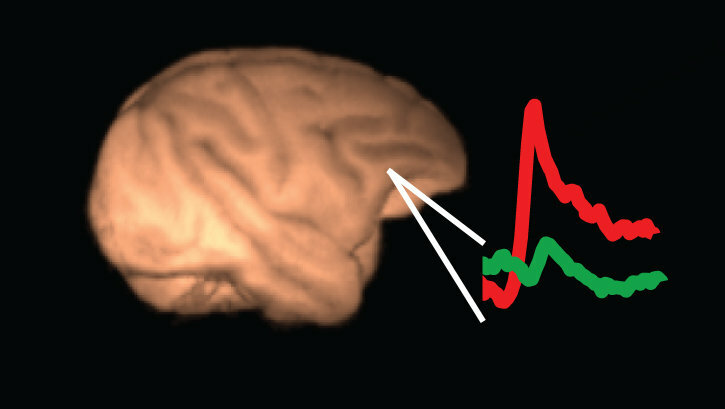 Theofanis Panagiotaropoulos and his colleagues – researchers at the Max Planck Institute for Biological Cybernetics in Tübingen and University Pompeu Fabra in Barcelona – have now discovered that the content of consciousness is not localised in a unique cortical area, but is most likely an emergent property of global networks of neuronal populations. The question which parts of the brain are responsible for the things that reach our awareness is one of the main puzzles in neurobiology today. 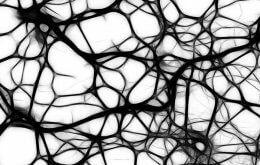 Previous research on the brains of primates has shown that neurons in primary and secondary cortices provide poor representation of visual consciousness. In contrast, the neurons in the temporal lobe seem to reliably reflect the actual conscious perception of a visual stimulus. These findings indicated that not all parts of the brain are responsible for the content of conscious awareness. Nevertheless, the question whether only one of the brain’s areas is responsible for the content of perception or whether more regions are involved in the process has so far remained unanswered. The results support this theory in so far as they show that the lateral prefrontal cortex is involved in the process of visual awareness. However, the fact that neural activity in two different cortical areas reflects conscious perception shows that the decision which sensory input reaches our awareness is most likely not made in a unique cortical area but, rather, that a global network of neurons from different areas of the brain is responsible for it. “Our results therefore broaden the hypothesis and create new questions regarding the cortical mechanisms of visual awareness”, Panagiotaropoulos explains. In the near future the group is going to record the electrical activity in both regions simultaneously.